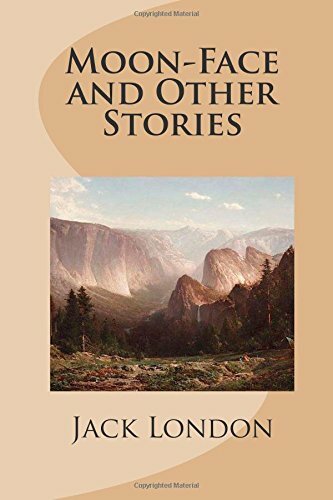 A classic collection of short stories, including the following: MOON-FACE, THE LEOPARD MAN'S STORY, LOCAL COLOR, AMATEUR NIGHT, THE MINIONS OF MIDAS, THE SHADOW AND THE FLASH, ALL GOLD CANYON, PLANCHETTE. John Griffith &quot;Jack&quot; London (born John Griffith Chaney, January 12, 1876 &#x2013; November 22, 1916) was an American author, journalist, and social activist. He was a pioneer in the then-burgeoning world of commercial magazine fiction and was one of the first fiction writers to obtain worldwide celebrity and a large fortune from his fiction alone.